Working in the aesthetics industry we’re constantly surrounded by strong beautiful women. This Fall Open House we wanted to give back and help empower other women in our community. 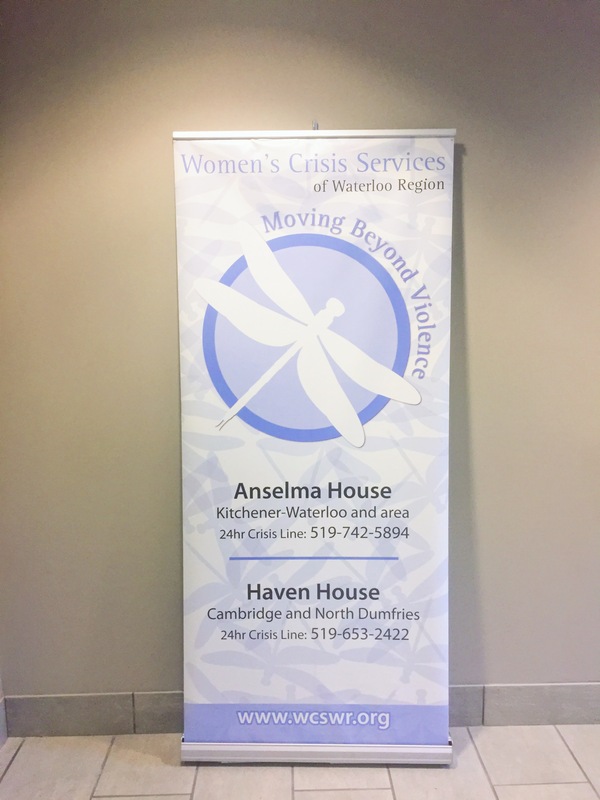 On Saturday September 29th 2018, we will be donating $5 from every purchase made at our Open House to the Women’s Crisis Services of Waterloo Region. 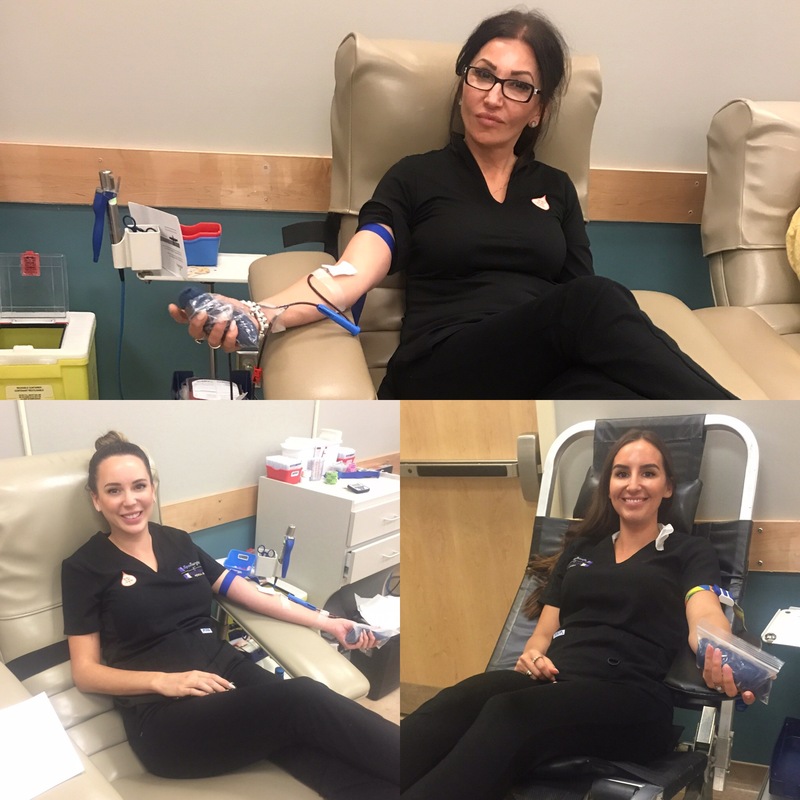 The Rejuvenate girls visited the Canadian Blood Services KW and we wanted to reflect on the significance of how important it truly is to donate. Where would our blood be going? Who would be helped by it? A mother ? A father ? A son? or daughter? A baby? An adult? A person battling cancer, sickle cell disease or maybe a person involved in a car accident? Sometimes we don’t realize the impact our donation has until someone close to us is in need of blood. Our donation only took us a half an hour of our time but who knows how many lives we changed. The Canadian Blood Services made it so easy with their online website booking. We want to encourage everyone to donate today! 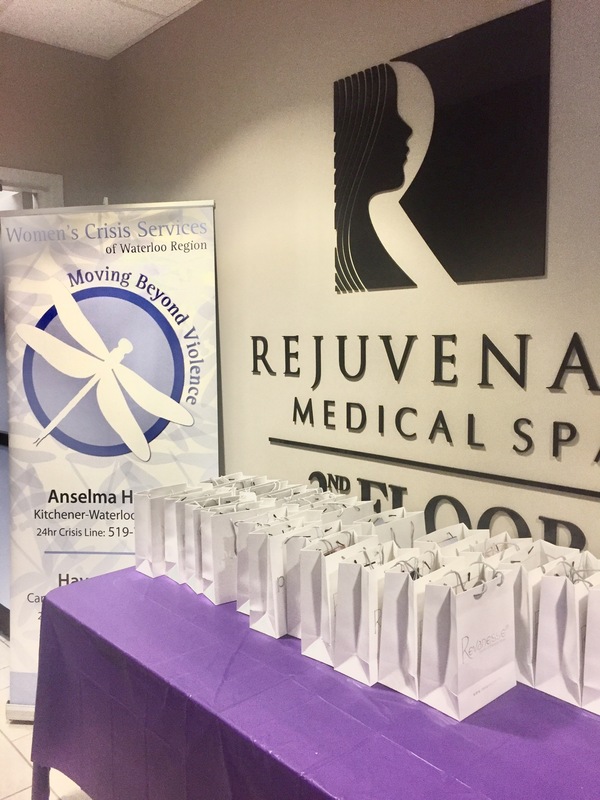 Rejuvenate Medical Spa is a Division of M.W. Elmaraghy Medicine Corporation.